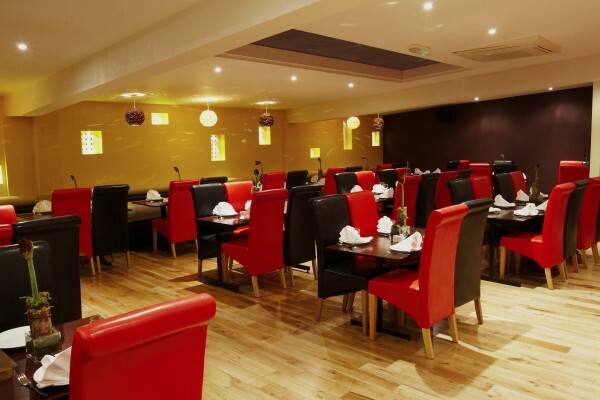 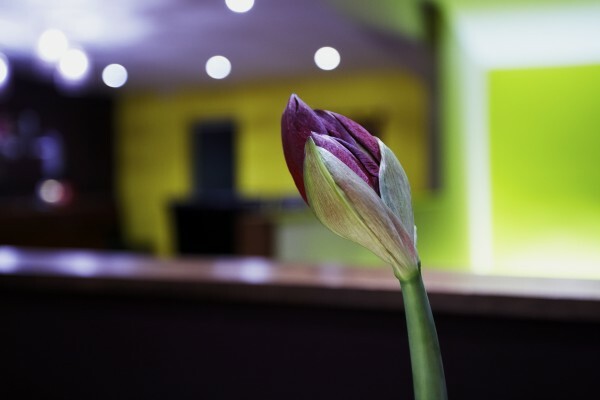 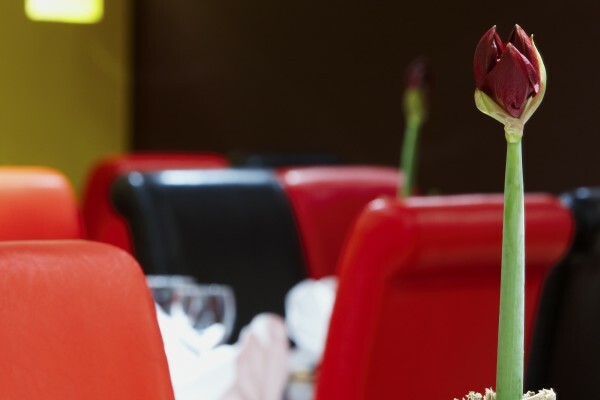 As one of Southampton’s most exclusive fusion restaurants offering both Chinese and Indian dishes. 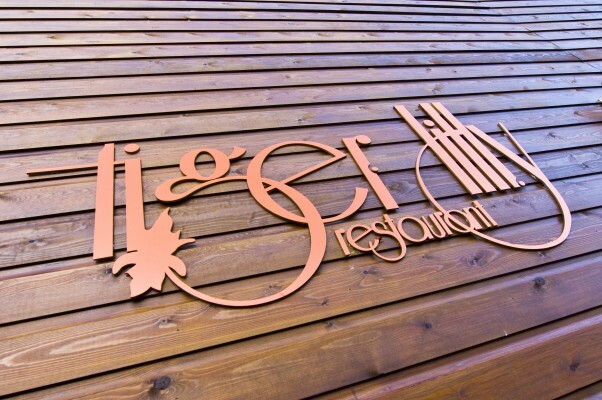 Whether you want to dine as a couple, a family, a large group or want to book a business meal with colleagues, Tiger Lilly can accommodate for all. 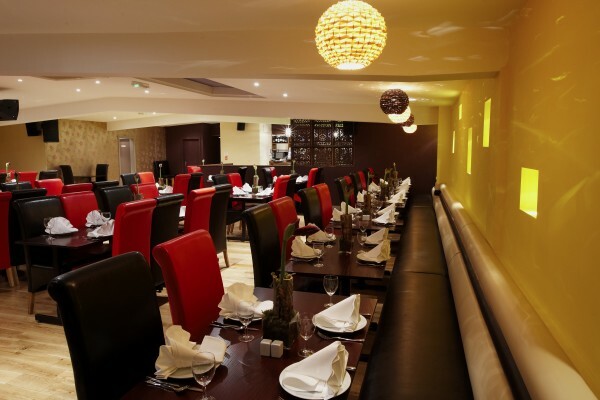 Tiger Lilly has the most authentic and popular Chinese and Indian dishes made fresh from scratch everyday. 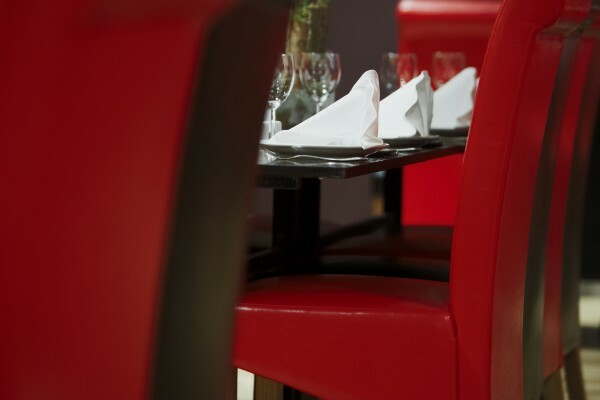 Al La Carte menu where you can select from over 150 dishes which are not included in the buffet.